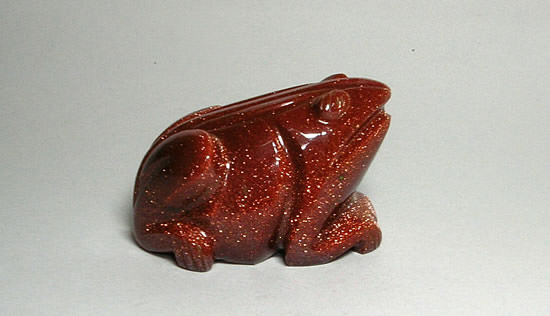 Stone – Sun Stone. 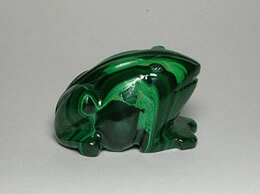 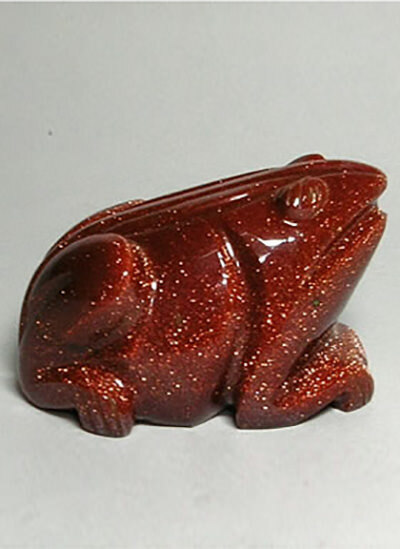 This frog is made of sun stone of excellent quality. 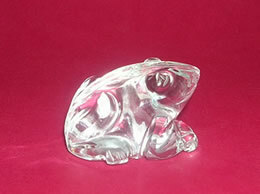 All our products are handcrafted from natural stones.